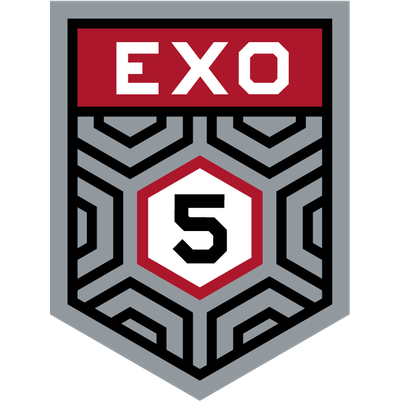 Pre-Registration for paid packs only. Only select this if NOT purchasing a paid kit. 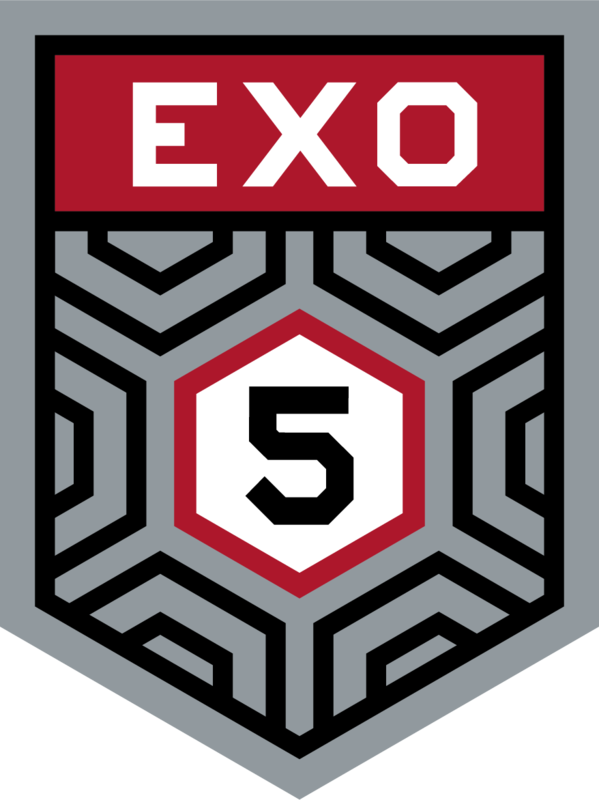 EXO5 Collectors Card (Uncoded), 2017 Character Medal Card, Rare Load Out Card, EXO5 Sticker Sheet, EXO5 Collectors Metallic Pin, EXO5 Wristband.